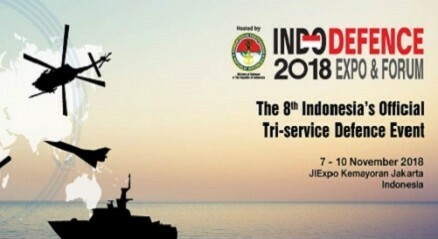 Indo Defence 2018, Indonesia’s Premiere International Tri-Service Defence Expo & Forum, will be held at Jakarta International Expo Kemayoran, Indonesia From 7 to 10 November 2018. 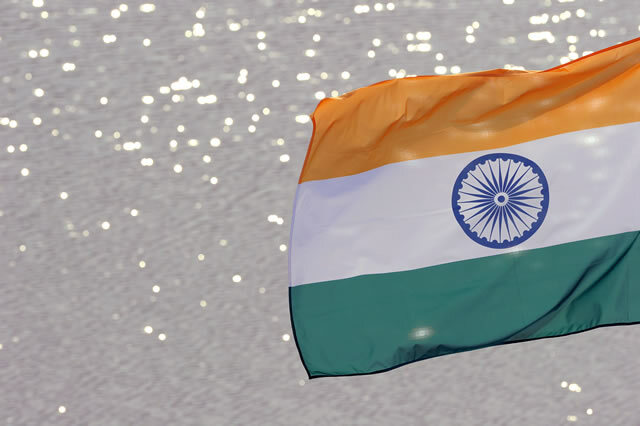 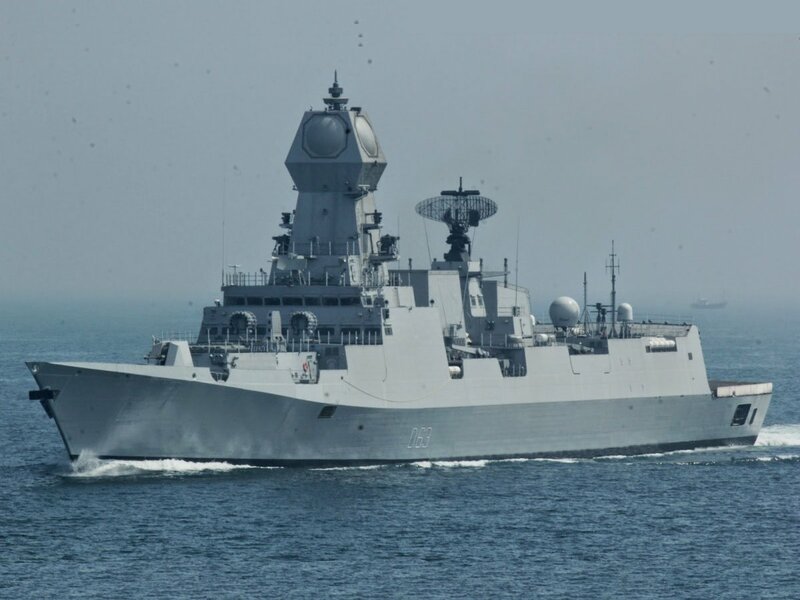 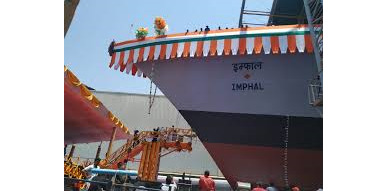 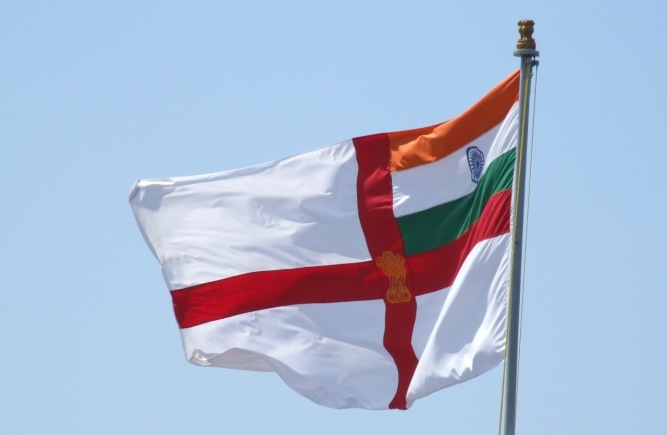 The Expo hosted by the Ministry of Defence will be held concurrently with the 5th Indo Marine 2018 Expo & Forum turning the exhibition into a mega Tri-Service Defence Industry Event. 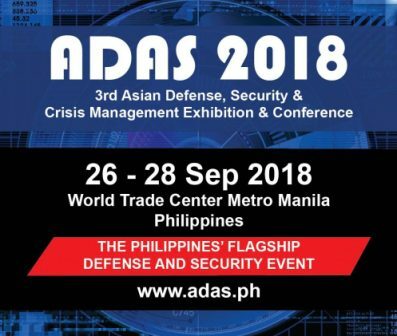 International conference will be held during the expo and also there will be free technical product presentation, live product demonstration and network with industry experts.